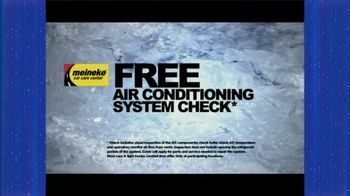 Track Meineke Car Care Centers Ads! 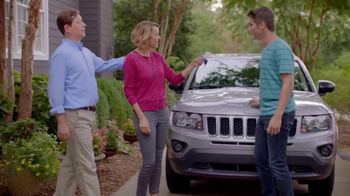 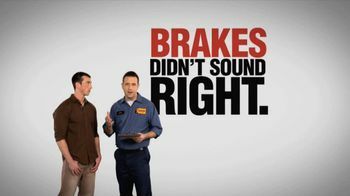 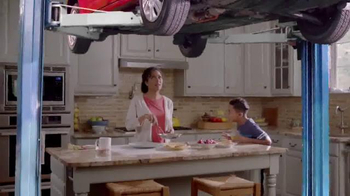 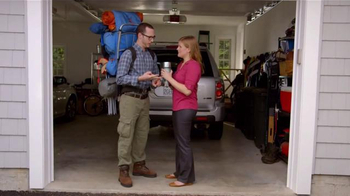 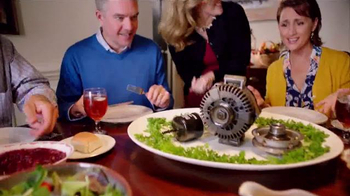 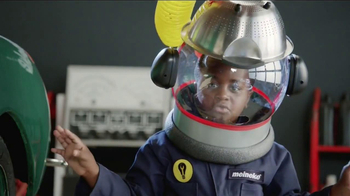 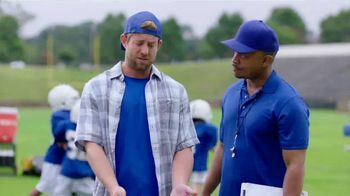 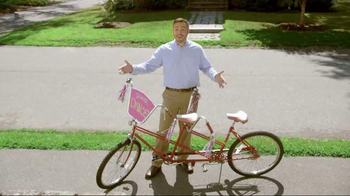 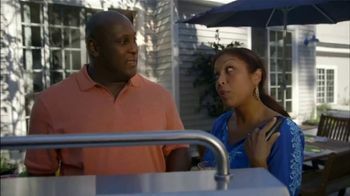 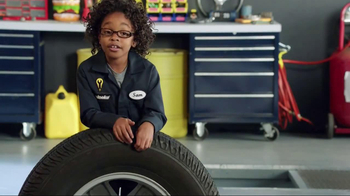 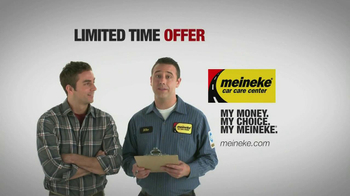 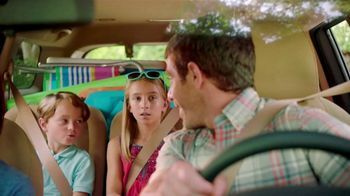 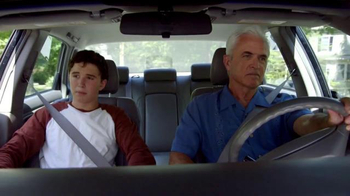 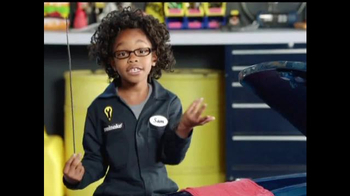 Sign up to track nationally aired TV ad campaigns for Meineke Car Care Centers. 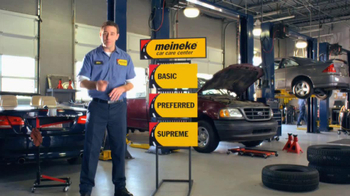 Competition for Meineke Car Care Centers includes PepBoys, NAPA Auto Parts, Midas, E3 Spark Plugs, Safelite Auto Glass and the other brands in the Vehicles: Auto Parts & Repair industry. 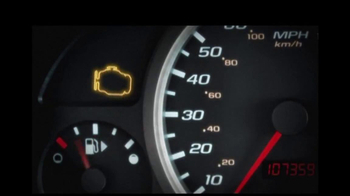 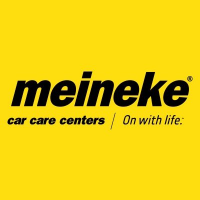 You can connect with Meineke Car Care Centers on Facebook, Twitter and YouTube or by phone at 1-800-MEINEKE.